For many families, Halloween’s one of the most fun nights of the year — but costumes, parties and decorations can seriously stretch a budget. In 2011, the National Retail Federation predicted that Americans would spend more than $1 billion on children’s costumes alone. A spooky time doesn’t have to break the bank, though. 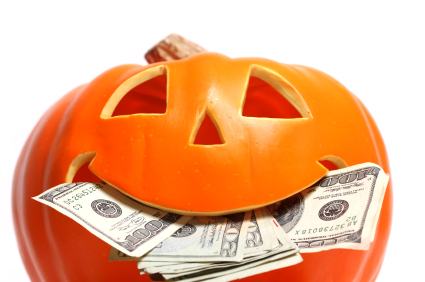 With some creativity and cost-saving tips, this ghostly holiday can spook the entire family without incurring a scary credit-card bill.